A successful Player Development strategy is highly correlated to the player’s positive experience while on-property. Casino Operators are looking for ways to increase productivity of their Player Development team. 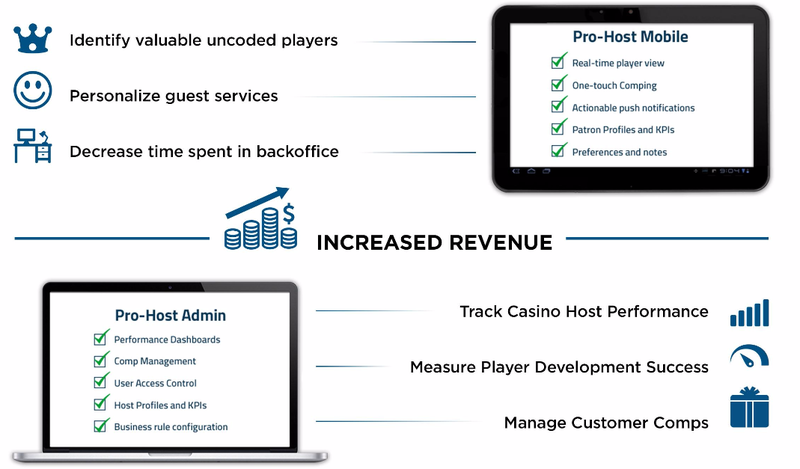 TraffGen’s Mobile Host Platform, PRO-Host, helps maximize player value by delivering actionable intelligence. PRO-Host by TraffGen will improve the effectiveness of the Host-to-Player relationship. The financial impact is realized almost immediately. I’d call the results staggeringly good. I knew this would be a huge deal but it’s exceeded even my lofty expectations!